Buying a new home is a major step in an individual’s life. But the high cost of the property makes it impossible for the buyer to undergo the process without taking a Home Loan. Getting a Home Loan, however, is not an easy task as the bank evaluates every Home Loan application thoroughly using various criteria. Choosing the correct Home Loan provider is of utmost importance as one has to go in for a long-term relationship with them. Buyers should compare the not only the interest rates of different banks but also look into the other features like past base rate trends, customer services provided by the bank, processing fee charged etc. One can easily compare the pros and cons of the lenders online these making it a hassle free process for borrowers. It can be a daunting task, given the number of financial institutions and banks operating in the space. This is one of the major criteria one looks into before choosing the loan provider. 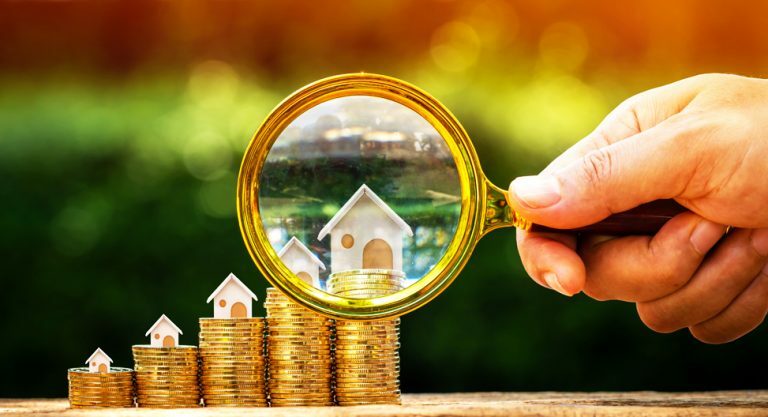 Most lenders have a fixed rate of interest but sometimes the figure changes and one always wants to opt for lowest Home Loan rate as it is a recurring charge that one has to pay over a long tenure. One should thus compare the rates of all loan providers and more the decision that would bring in the least charges. In the case of Home Loans, the principal loan amount is usually higher than that of any other loan that one procures. Thus one has to make sure that the loan provider is willing to disburse such a lump sum amount. The Home Loan eligibility criteria usually vary from one provider to another. One should go through the websites of all providers or talk to the lenders in person to figure out which one is best suited for them and for which lender they are eligible for. This would also include all documentation one is required to show during the sanctioning of the loan amount. Before opting for a Home Loan one should always get an idea as to what amount he/she needs to pay per month. 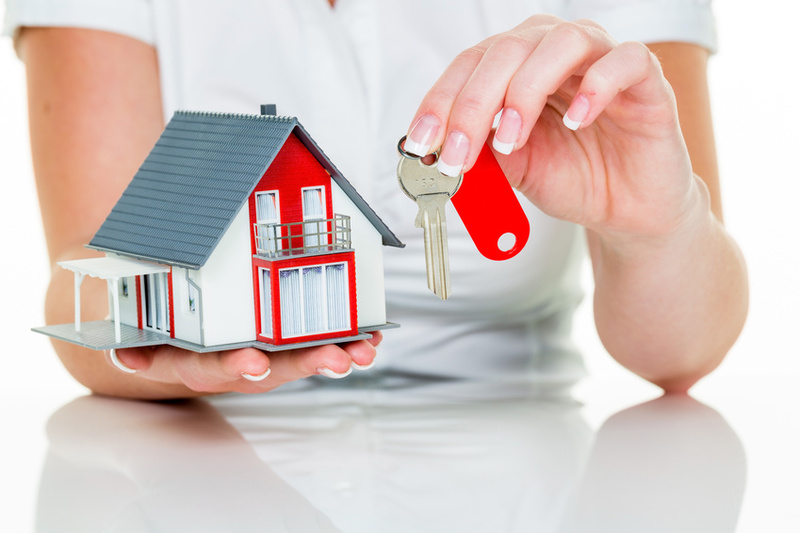 It is beyond a person’s reach to take a loan on a new home without the adequate income. Pre-calculation of the EMI using Home Loan calculator would not only give you the budget that you can spend on for your new home but also makes it easy for the borrower to get the loan sanctioned from the bank. Thus once you know about the EMI you can afford to pay, you can choose the lender which gives the best benefits. Processing fee constitutes about 0.5-1% of the loan amount. Also, other charges like pre-payment charges, late payment fee, CERSAI charges, and switching fee may apply. One should go through the terms and conditions of the bank before applying for the loan to make sure that no hidden costs are involved. This is the time the lender takes to sanction and disburse Home Loans. One would always want that the loan is sanctioned and disbursed at the earliest. This time period varies from one lender to another and thus one should aim to opt for a lender who can carry out the procedure in the shortest possible time frame.